I am writing to you as a concerned parent of two children who currently benefit from public education. I am very concerned with the vacancy of Education Secretary and the nominee who is seeking to fulfill the post. I am sure Ms. DeVos is a wonderful woman. I do not believe she is qualified to make important decisions on the public school system. There are positions that you do not need experience in order to succeed, education is not one of those positions. It is imperative that the Education Secretary have a background in education. Although your child may not attend public school, I do not believe you would send them to be educated by a person who has no experience in shaping young minds. My older child has been nurtured, challenged and become friends with a diverse group of young people in the public school system. She has been supported by extra-help, literacy programs and electives. Private school is not an option. The public school system and it’s teachers provide access for my child to succeed in life and, one day, she will be active member of her community. My younger daughter has an intellectual disability. Without exaggeration I can attest that without the public school system, the protections of IDEA and a dedicated team of professionals who work within the system, my child would not be speaking today. Without the public school system and her team of special educators and public school teachers my child would not have words. She could not call me by name or say hello to a stranger. The public school system gave my child her voice. When Bridget entered the public school system at age 3 she was non-verbal, could not feed herself, could not toilet herself and was lost in her own world. Five years later, she can tell me she went went on a field trip, where the field trip was and what she did on the field trip. Bridget can write her name (something no one thought she would ever be able to do). Bridget can now jump and put on her own coat. 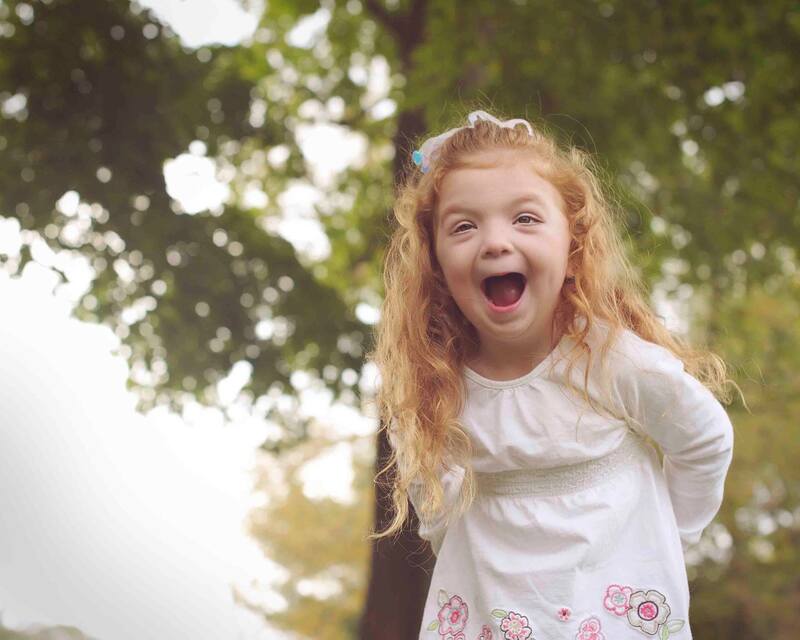 While not a typical 8 year-old, Bridget spends most of her day in the typical first grade and has made true friendships with children who accept her as part of their crowd. Slower than they are, but not different. Bridget creates empathy and acceptance in the classroom and her adaptive physical education teachers her classmates how to play safely, for all students. In the public school system, all children are nurtured equally and without prejudice. The public school system allows all children, no matter their circumstance to succeed and change the world around them. The public school system educates our future leaders. We need an Education Secretary who understands the costs and trials of the public school system and sees the potential. I do not believe Ms. DeVos has the experience necessary to do either task. Ms. DeVos has never accessed our wonderful system or had to work within the fiscal constraints the government places upon it. I am curious if your child is enrolled in the public schools. If not, without intended offense, I dare you to enroll your child in the local school and ask if you would want a person without experience to be administering what is taught in the building. I am an active and involved parent. As an official of my local school committee, I start every decision by asking the teachers and administrators their opinion. When decisions are made, I admit to my non-educational experience. I research best practices and listen to the experts in the room. Making budgetary decisions, understanding state and federal unfunded mandates and a willingness to change course is crucial to running a school system. Will Ms. DeVos do the same? I do not believe she has the capacity to listen to the teachers and administrators. She has spent most of her career working in direct opposition to their leadership. A for-profit system will only harm children and stymie their success. Public school teachers and administrators are the unsung heroes of our country. We need them to spark minds, ideas and innovations. If the President want to make America great again, it starts with educating our children. This mother implores you to vote against the confirmation of Besty DeVos, a candidate who will never understand how a school system can make a parent’s dream come true when her daughter found her voice and refused to go to bed. Please note, this open-letter is my own opinion and I am not speaking on behalf the school committee or town that I serve. This entry was posted in Bridget, education, Special education on January 24, 2017 by firebailey.